2012: 3 races 174,954 metres completed. 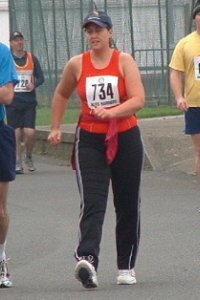 2011: 1 race 5,000 metres completed. 2010: 1 race 89,299 metres completed. 2009: 4 races 120,127 metres completed. 2006: 2 races 116,180 metres completed. 2005: 3 races 154,405 metres completed.